"Transforming your windows back to their former glory"
"Proven, quality, sash window restoration"
"Bringing your windows back to life"
"Giving you the home you've always dreamed of"
Somerset Joiner, Sash Windows South West of Bridgwater offers a professional and reliable service combined with many years' experience in the joinery trade. 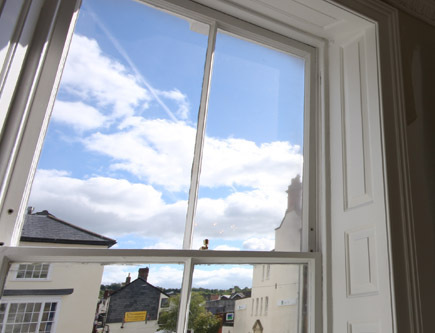 Sash Windows South West is well established in the local Somerset area due to the high quality of the work he produces, continually developing the business through good recommendations, word of mouth and repeat work from past clients. Experienced in all aspects of joinery, Sash Windows South West specialises in both repairing and producing bespoke, made to measure wooden windows, including traditional sliding sash windows. 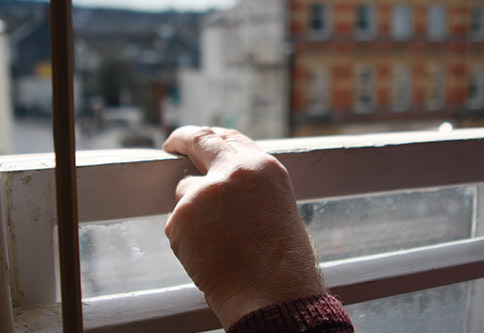 Sash Windows South West can design, create and install handmade windows, whether you want traditional sash windows, casement windows or hardwood/softwood timber windows, you can be sure to find an attractive alternative to UPVC options. 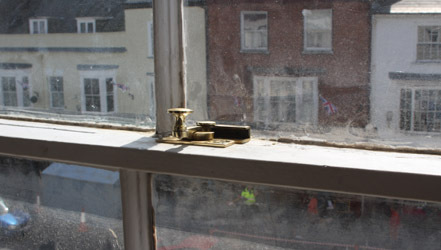 Other services offered include all aspects of timber sash window repair and restoration and Sash Windows South West is competent is carrying out renovations on listing and period buildings. "So your one step closer to the perfect sash windows"
"While adding value to your home, they also look great"
With over 25 years experience restoring sash windows, you can trust Sash Windows South West restore your windows to their former glory "We are delighted with the standard of your work and it is a pleasure now to be able to open all the windows smoothly and with a minimum of effort."